First, let me start off by telling you that you have come to the right place at GlassWorks ! If you don’t know who and what we do let me tell you! We are the number one company throughout the Greater Chicago Metropolitan Area, as well as the nation! I know you’re wondering why w GlassWorks is number one, well it should be very clear if you’re researching our company and our glass sliding patio doors. Not everyone can say that they are the very best in the business, but we can and we like to say it with great pride. Furthermore, I know if you are still here that means that you’re thinking about getting your glass sliders done. Well it’s all up to you, I told you who we are and what we do, now you just have to get in contact with GlassWorks ! We will have a professional come out to you as soon as possible, so let’s stop wasting time and get this going right away. Wilmette, Illinois is a village in New Trier Township, which is in Cook County. There are close to 27,000 residents living there. Glenview, which is the home of GlassWorks is conveniently located 3 miles from Wilmette. Our clients are well aware of the reputation that we have here at GlassWorks and that is why they can appreciate the business we do. They understand that when they come to us and ask for the best quality of glass sliding doors, that our professional team at GlassWorks will give them exactly what they merit and at a price that will not destroy their budget. 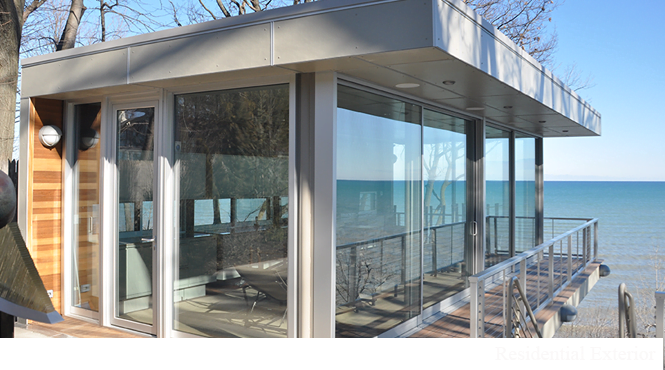 We are somewhat known for delivering our products to the rich and famous, but our Wilmette clients are fully aware that they do not have to be rich or famous to purchase our affordable priced glass sliding patio door products. At GlassWorks we are very pleased that you have chosen to do your business with us and we strive in making sure that the time we spend working on your new and improved glass sliding door will make you and your family very happy. We do the very best that we can possible for our clients. So please don’t miss out on the best deal of a life time and get on board with GlassWorks ! Don’t worry, we travel to many different areas, so please contact us as soon as possible so we can come out and get the work done right away. For more information about our award-winning services, give us a call, today, at: North: (847) 729-5580; West/South: (630) 355-6363; Chicago: (312) 337-2300; or Nationwide: (866) 452-7925. We look forward to earning your business and your trust!